We should have a full test of its video manual mode soon, which is probably one of the best features of LG V20. LG for some idiotic reason doesn’t allow unlocking bootloader. There are a few forums on how to do it, thanks to some fantastic work and persistence from emdroidle on XDA-developers.com But still complicated and a few bugs on it. I think if LG doesn’t change their ways I’m going to choose not to purchase another LG product until the world is flooded in urin and they have the only device that can keep me alive. Next story How to Film Professional Videos w/ Android Smartphone! 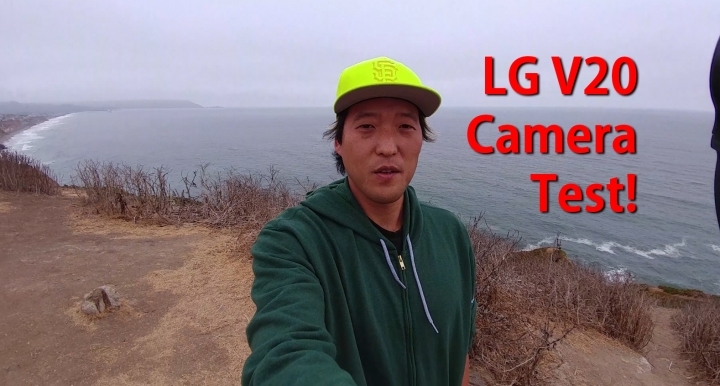 Previous story VLOG #1 w/ LG V20 Camera!